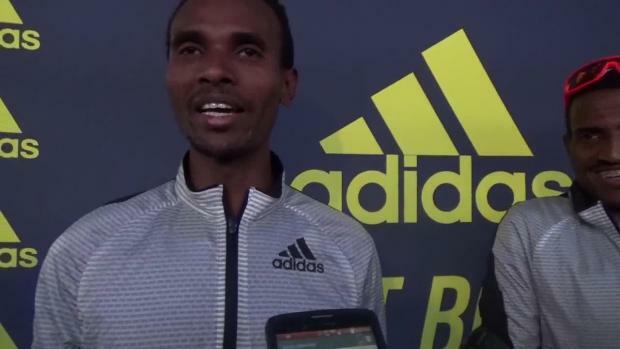 The fields are complete for the 2016 adidas Dream Mile/100! 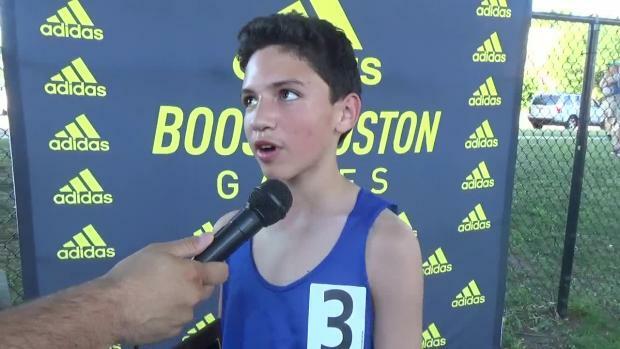 Who are the top contenders for invitations to the adidas Dream Mile and Dream 100 in June at the adidas Boost Boston Games? Murphy torched the field in Boston. No matter how she finishes at Saturday's Dream 100 Tamari Davis has made history. The twelve year old seventh grader from Gainesville will be the 12th Floridian to run this race and the youngest ever from any state in the five years since the first Dream 100 back in 2011. Davis says being invited to a meet of this caliber is a huge honor. BOSTON, Ma. - This Friday evening Lake Braddock junior, Kate Murphy, put on a complete show at the adidas Boost Games. Though she hasn't races a lot this season and she has actually dropped down in distance from what Virginia is used to seeing her run, she proved once and for all that the 1500m has to be her race. 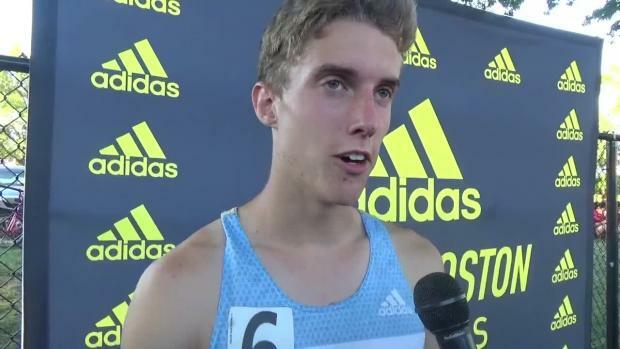 Recent La Salle Academy grad runs PR by more than two seconds to win featured HS event at adidas Boost Boston Games on Friday night. Prestigious invites out to Two of Ohio's All-Time best distance runners. 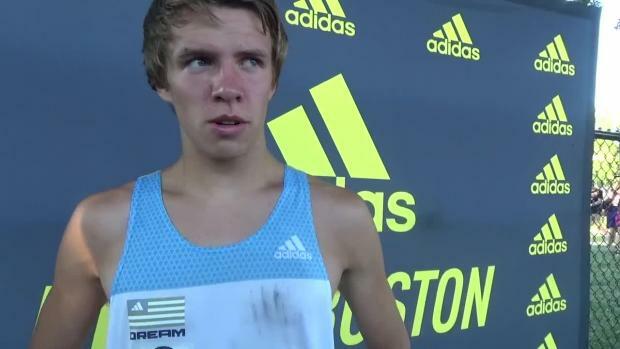 Joe Bistritz and Gavin Gaynor are both in the Adidas Dream Mile in Massachusetts. Here is a look at what each has accomplished thus far in their HS careers and a realistic look at what you might see from each this upcoming weekend. 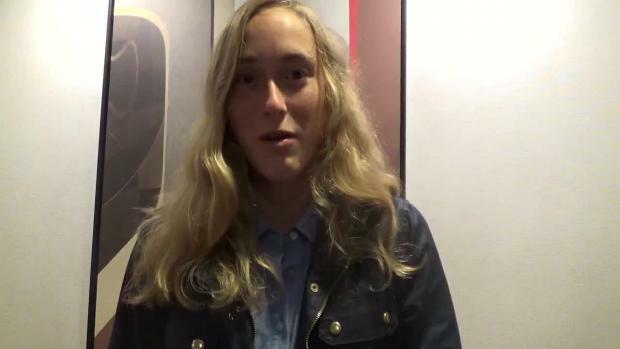 Dublin Coffman sophmore Abby Steiner moved into the National, elite spotlight this morning with an acceptance of her invitation to run in the Adidas Girls Dream 100. Caitlin Collier is only a sophomore. The 2016 Adidas Boost Boston Games girls Dream Mile (1500) field consisted of nine runners, six seniors, two juniors, and Collier. The 2A state champion in the 800, 1600, and 3,200 proved she belonged with the best runners in the nation Friday night pushing the pace with the likes of Kate Murphy, Katie Rainsberger, and Nevada Mareno of North Carolina. With splits around 68 seconds for each of her first three laps, and a last 300m around 50 seconds, Collier finished with a US#6 time of 4:19.05. Haines City High School rising senior Amuru Patterson becomes the fourth Florida sprinter to win the girls Dream 100 joining Octavious Freeman (2011), Shayla Sanders (2012), and Kaylin Whitney in 2014. The Sunshine State went 1-2-3 with Patterson, Katia Seymour, and Tamari Davis. On the boy's side Anthony Schwartz of American Heritage was the runner-up in 10.66s. VA will not only be represented proudly and speedily in Greensboro this weekend but also in Washington and Boston this weekend. 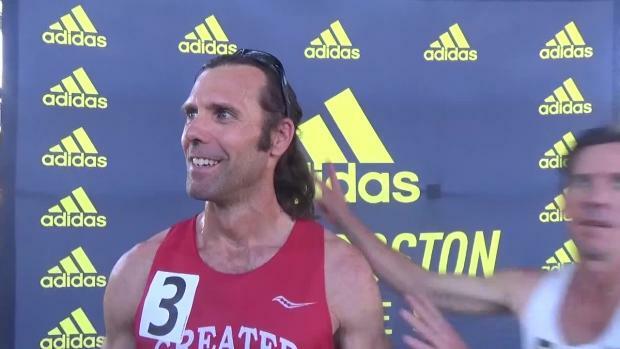 This of course is at the adidas Boost Games in Boston for the Dream 100 and 1500s and Brooks PR for some of the best single heat races of the year. 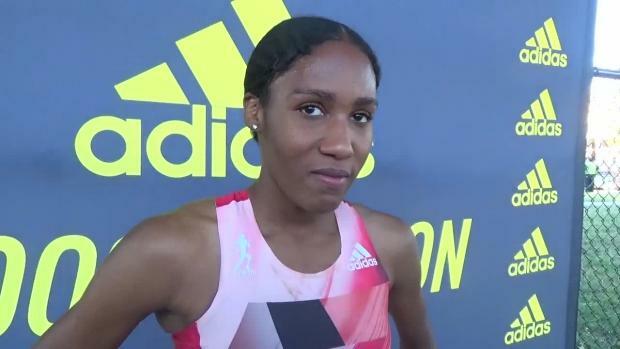 Christina Aragon has the fastest time recorded in the adidas Dream Mile with a 4:37.91. 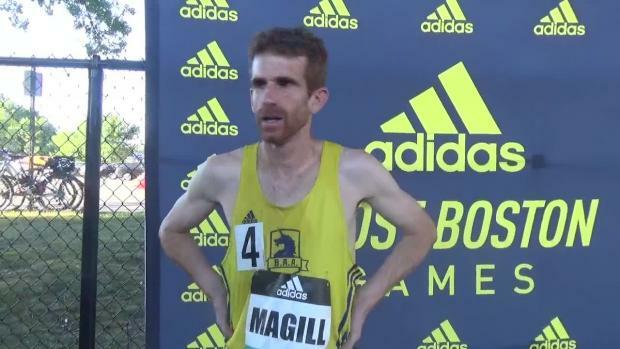 Can one of the returners in the top 50 run faster? 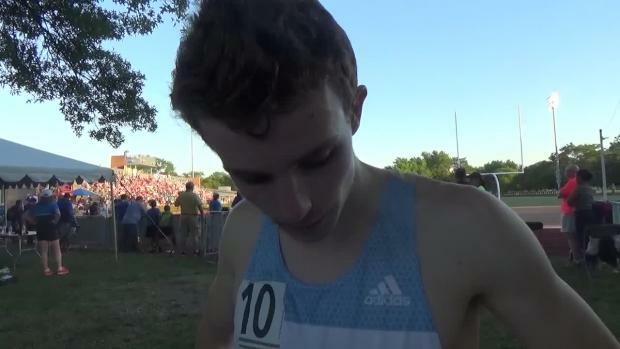 Lukas Verzbicas is the only boy to have ever broken 4 in the adidas Dream Mile. Check out the top 50 times and see who has the best shot to break 4 this year. Bolles sophomore Caitlin Collier is one of the top distance runners in the nation with blazing fast times from the 400 to 5k and everything in between. 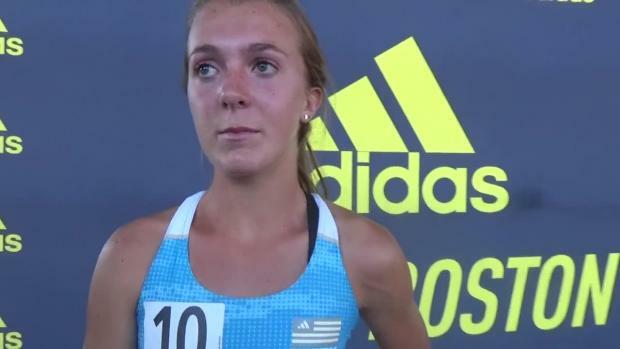 Collier will compete this weekend at the Adidas Boost Boston Games in the girls 1,500m run which features the most competitive field she has seen all season long. Coming off of a distance trifecta in the 800,1600, and 3,200 and nearly a month strictly working and not competing, she is fresh and ready to run. Our Zack Bias caught up with her in the midst of her postseason training to find out her goals for this weekend in Boston and beyond. In the past, Palatka High School has been the joke of Jacksonville area track and field. Until the past few years, Palatka has never been relevant in postseason meets, as a team, or with individuals. That all changed when Coach Steven Gonzalez took over the program 5 years ago. This year Palatka took home multiple state titles, including 3 by Junior Katia Seymour. Seymour tore up the track this year winning the 100, 200, and anchoring the 4x100 relay team to gold at the 2A State Finals. Recently she won the Great Southwest Classic 100m in a time of 11.26. 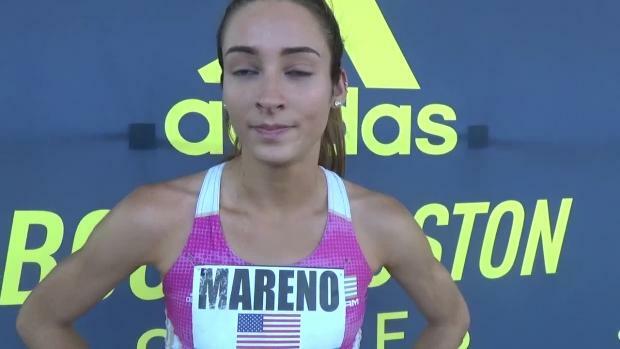 This weekend she will be taking on some of the nations best, as she competes in both the adidas Boost Boston Games, and New Balance Outdoor Nationals. She will contest the Dream 100 in Boston, and the 200 in Greensboro. 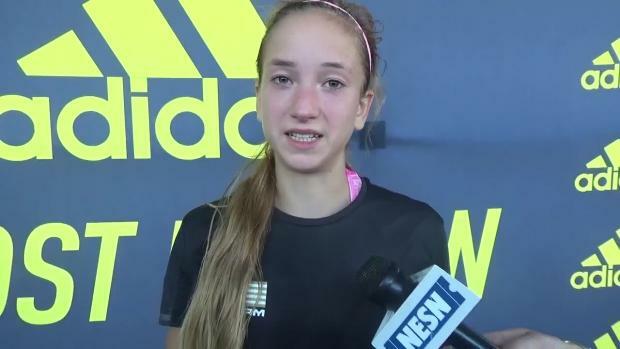 A Pan Am Junior Champion, the top girls' cross country runner in the nation, and three athletes ranked #1 in the U.S. for 2016 are among the high school stars set to compete in the adidas Boys' Dream Mile andadidas Girls' Dream 1500 at the adidas Boost Boston Games on June 17-18, organizers announced today. McDonogh School sophomore Dalton Hengst just got word this week that has been invited to race in the adidas Dream Mile this Friday in Boston. 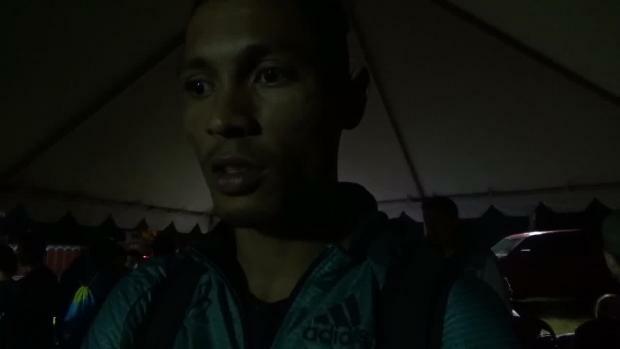 The Adidas Dream 100 and Dream Mile have been very kind to Florida athletes over the past five years in the events history that featured both races. In 2010, Lily Williams competed in the first individual high school race at the Adidas Grand Prix's Dream Mile in New York City. 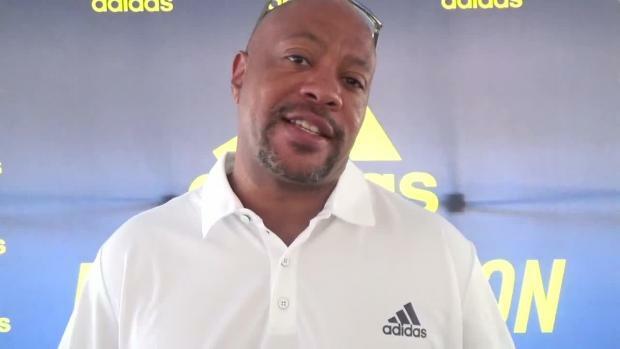 This year's event will feature five Florida athletes in the Adidas Boost Boston Games. 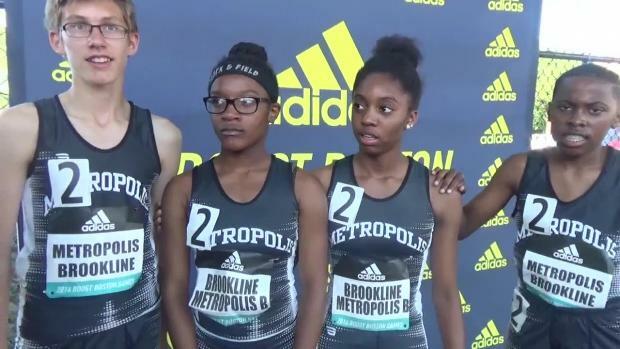 Tamari Davis, Amuru Patterson, and Katia Seymour will run the Dream 100 while Caitlin Collier is in the girls mile which will be contested instead as 1,500m. 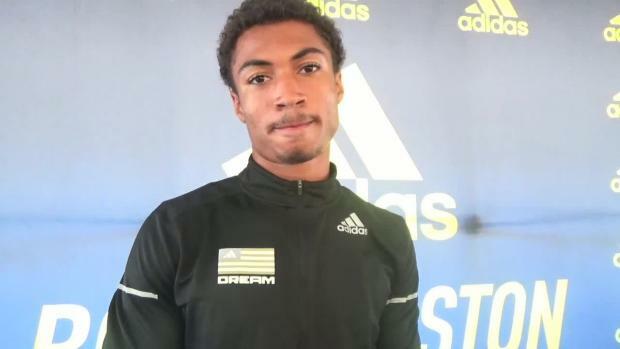 American Heritage sophomore Anthony Schwartz is Florida's lone entrant in the boys Dream 100 and owns a PR of 10.27w.The Adidas Dream 100 and Dream Mile have been very kind to Florida athletes over the past five years in the events history that featured both races. 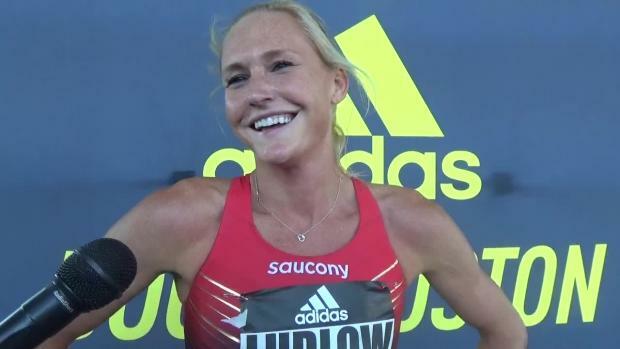 In 2010, Shelby Hates competed in the first individual high school race at the Adidas Grand Prix's Dream Mile in New York City and finished second. 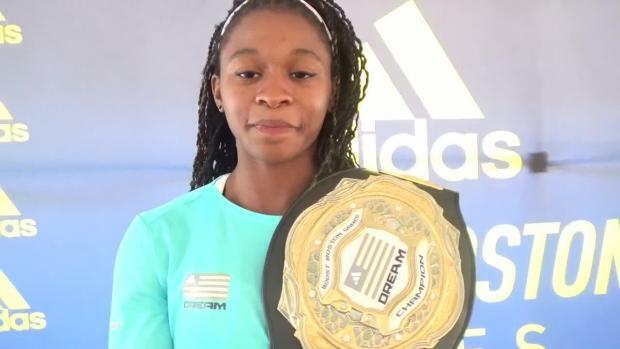 Since then Florida sprinters have won six Dream 100 titles (three boys and three girls). Start time is 6:50 PM tonight for McDonogh School sophomore Dalton Hengst's race in the adidas Dream mile in Boston. 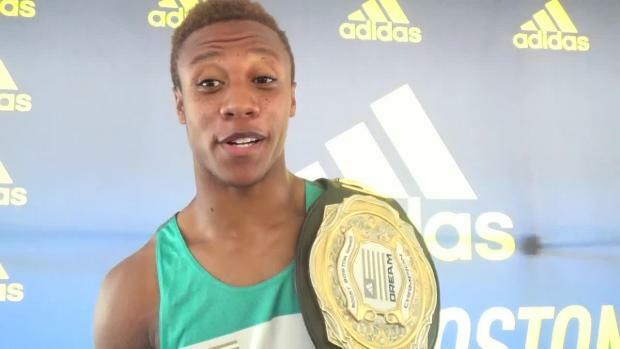 Check out the 20 fastest boys to run the adidas dream 100. 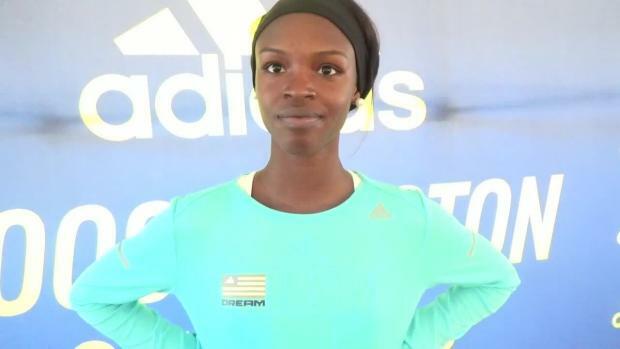 Check out the 15 fastest girls to run the adidas dream 100. 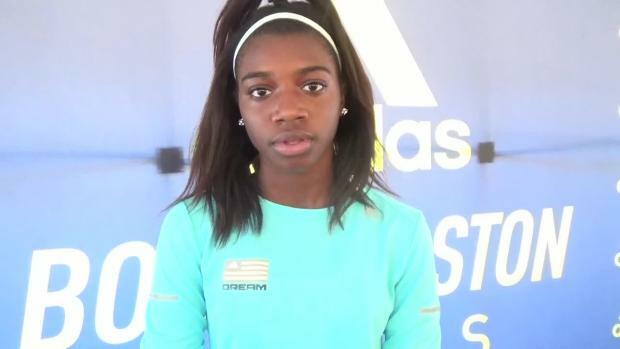 Haines City junior Amuru Patterson is one of three Florida girls competing in the Dream 100 at this weekend's Adidas Boost Boston Games. We caught up with her recently to talk about her training leading up to this meet, her goals, and what she's looking forward to the most. 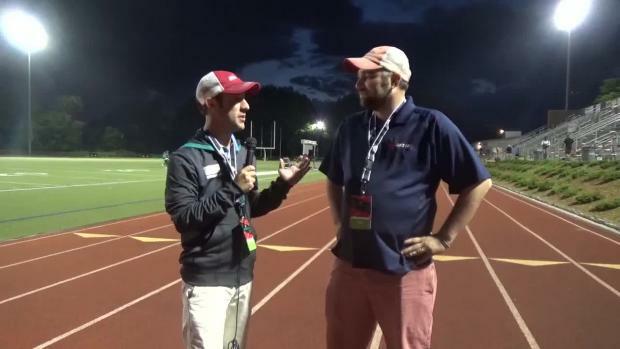 Todd Grasley of flrunners.com and Derek Veilleux of MaineTrackXC breakdown all the day one action from the Adidas Boost Boston Games!